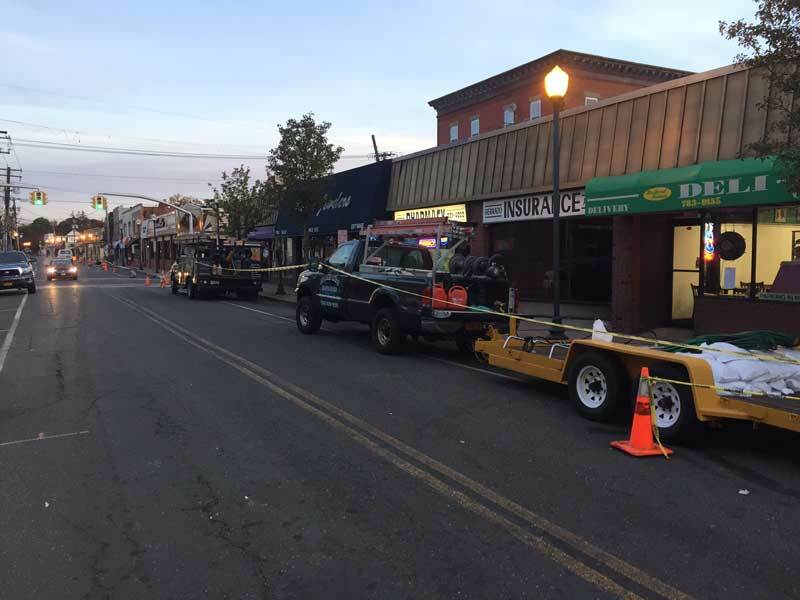 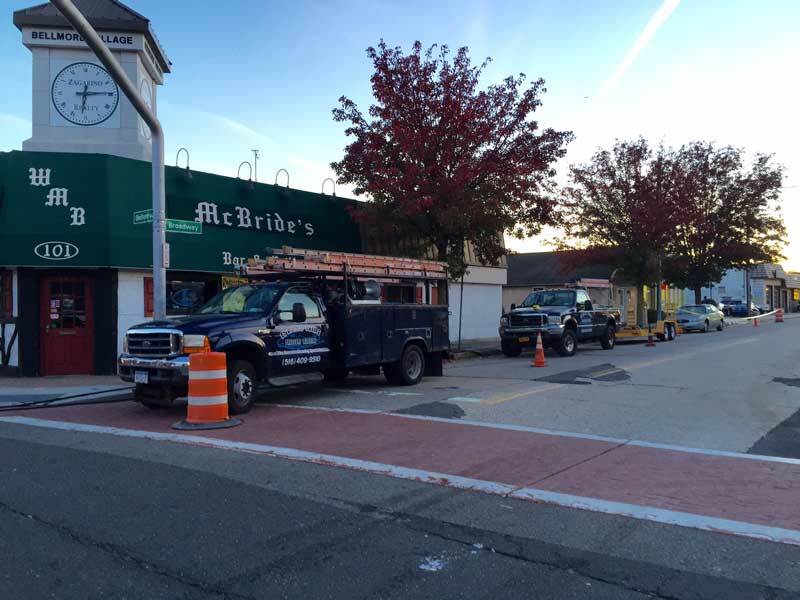 This past fall, owner Tom Rice and his crew spent a full week in Bellmore pressure washing and restoring all of the sidewalks and crosswalks along the main street know as Bedford Avenue. 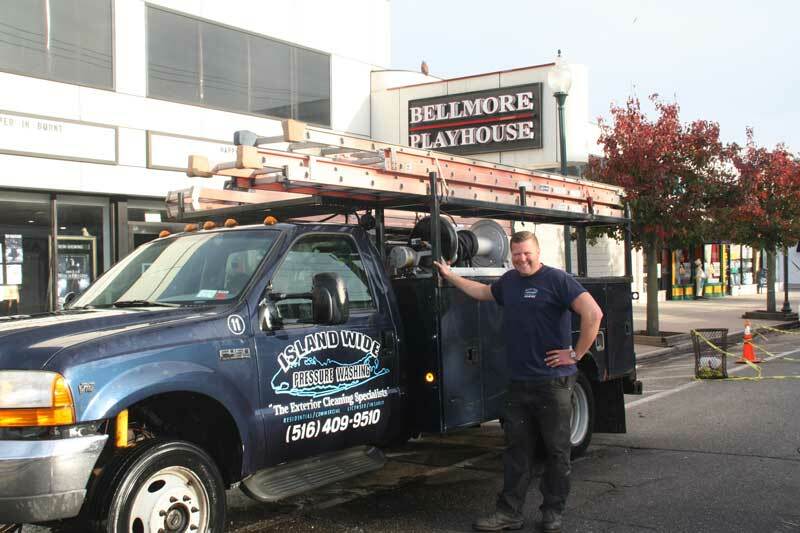 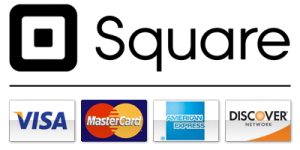 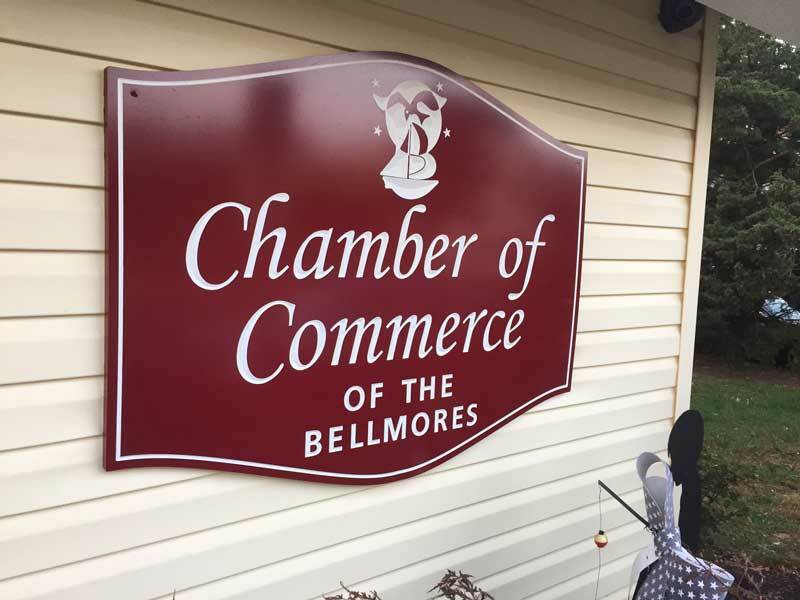 Tom was very excited when the Bellmore Chamber of Commerce called him in October 2015 after finding the company via an internet search. 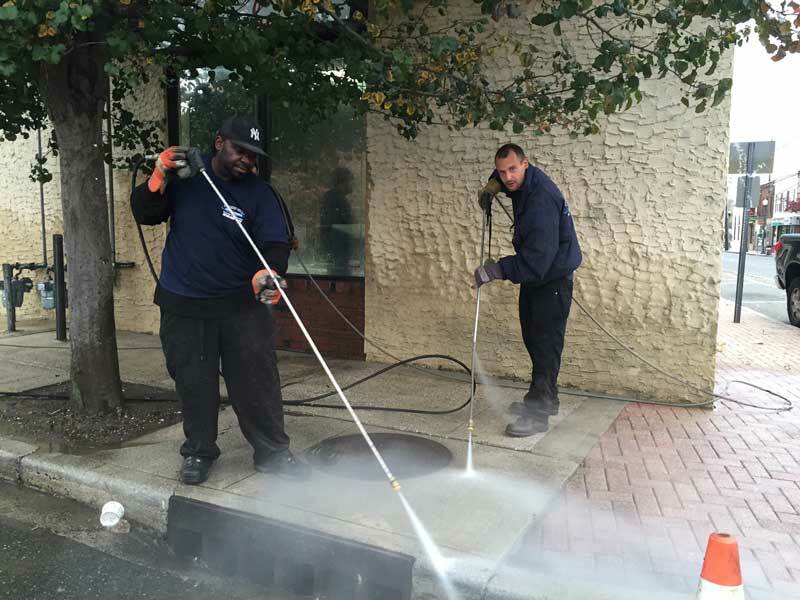 They wanted to get all of the sidewalks along Bedford Avenue and several side streets cleaned after many years of neglect causing a buildup of dirt, grime and gum. 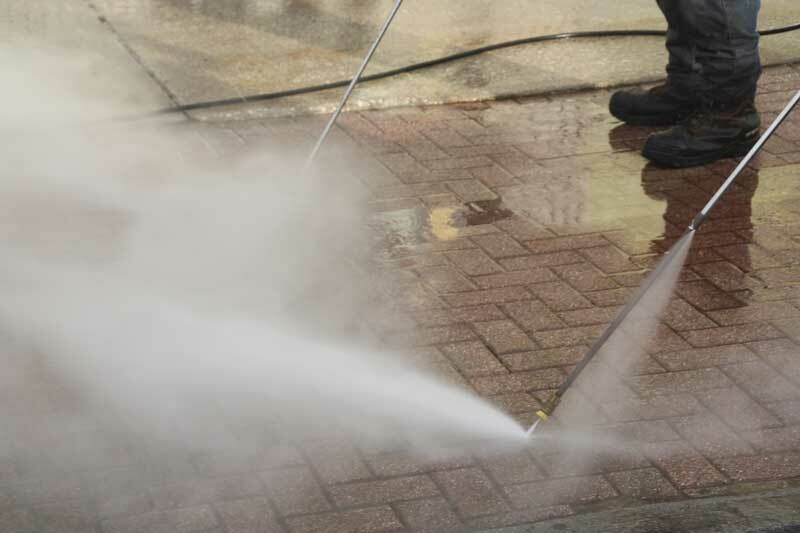 The project included washing all of the brick and concrete sidewalks including several side streets, brick crosswalks, curb faces and all of the pavers located in their Memorial Park. 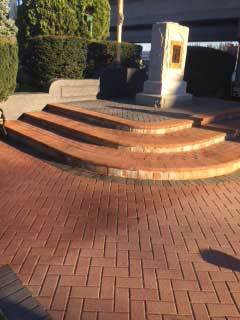 The bricks sidewalks were then backfilled with sand to prevent shifting and all of the pavers in Memorial Park were sealed with a clear water based sealer to help protect them from fading. 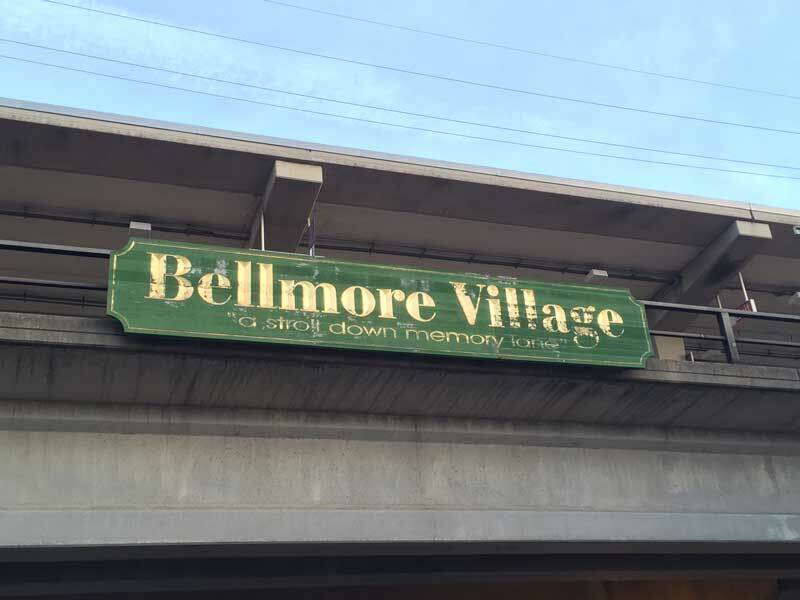 September 2016 will mark the 30th anniversary of the annual Bellmore Street Festival and they want the town to look clean and restored for this famous event.